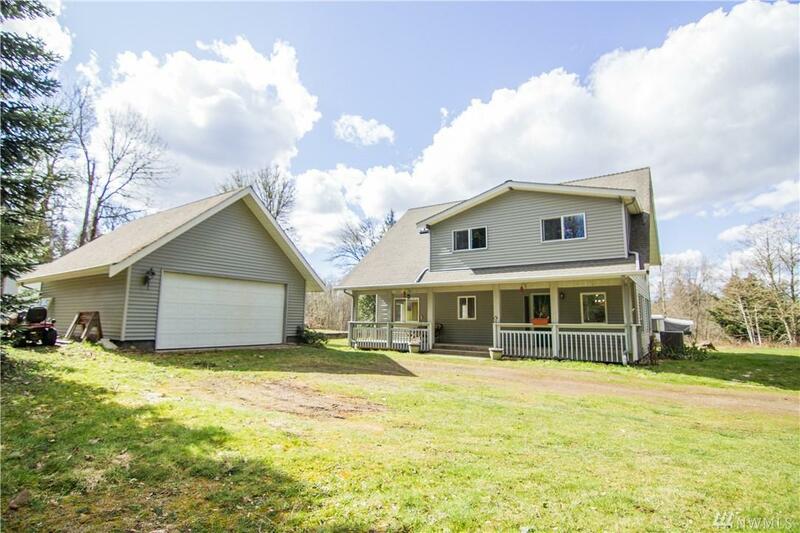 This incredible 4 bedroom home is on a gorgeous 5 acre lot. 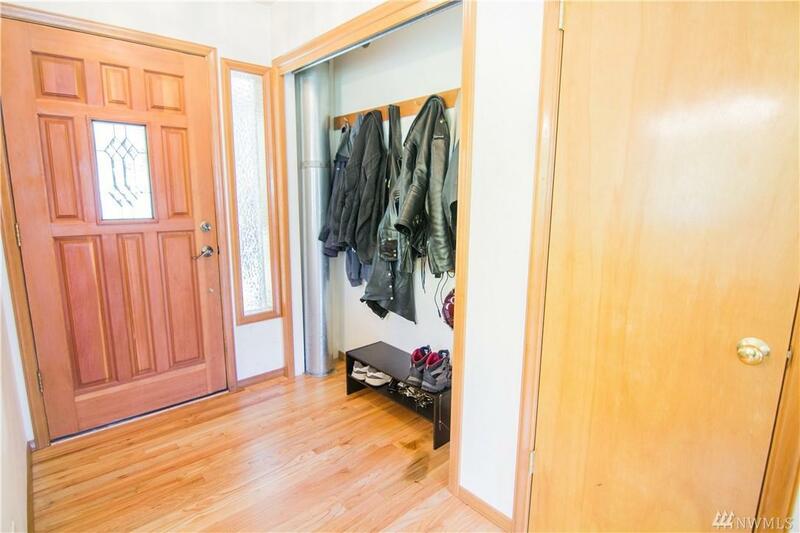 It is in a prime location close to Kirkland and Bellevue but far enough out enjoy the peaceful feel! 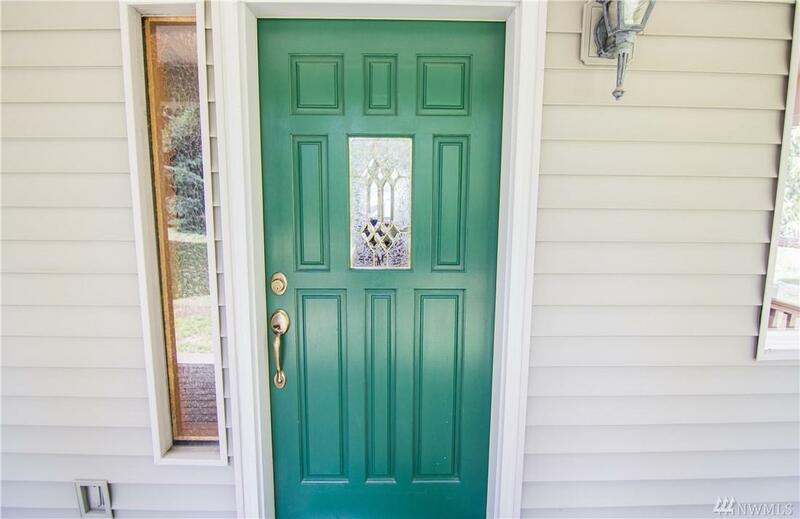 With newly refinished hardwoods and new carpet this home is move-in ready. Large kitchen with lots of counterspace and cabinets for storage. 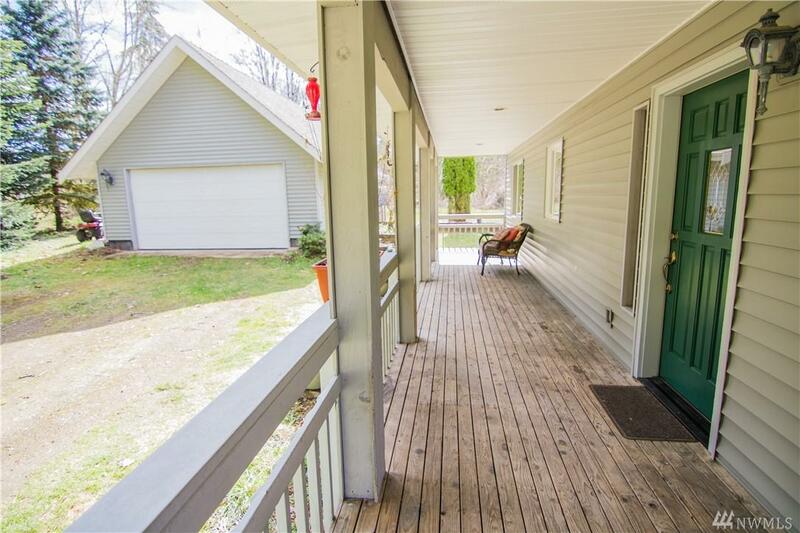 Huge front porch adds to that relaxed feel. Energy efficient heat pump to keep the house comfortable year round!